With most of the Company focusing on the fitness app, Google, late but not the less released its Home Grown Fitness App. 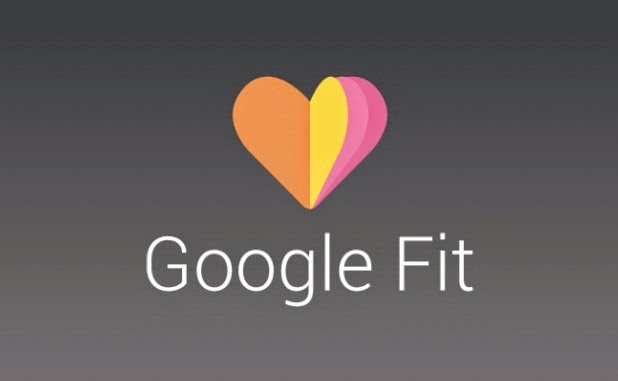 Google Fit is an activity and fitness- tracking App which syncs with the wider Google Fit platform. The Apps measures walking, running, cycling and other physical activities. The reason why this app is on the top of our list is its UI; the information displayed by this is much cleaner when compared with other fitness apps. Nokia is now an independent unit devoted to mapping and tracking technology after selling its Mobile Manufacturing Unit to Microsoft. 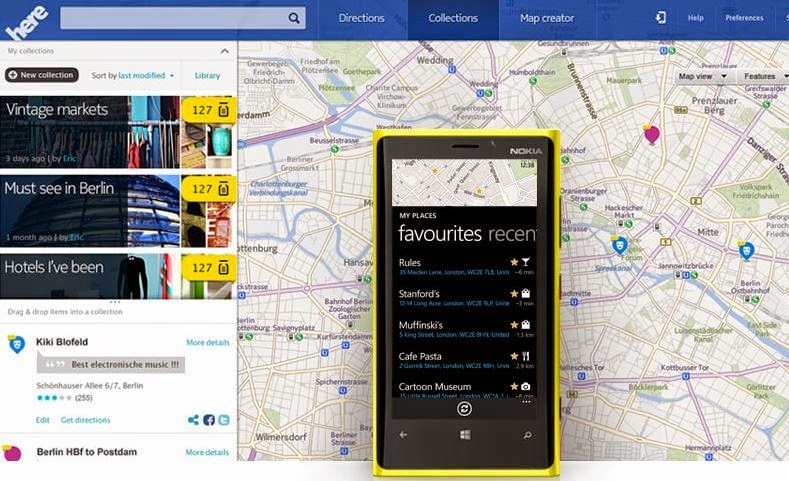 “Here Maps” is a very good example for the work what Nokia enterprise is doing. Nokia Here is a map service which stands in the front row of mapping apps with Google, Tom Tom and Open Street Map. It seems to be a really accurate and possibly only App that can give a hard time to Google Maps. One of the best features of this app is that it gives full offline access for entire countries and continents. Off Time is a clutter-free app that helps you to prioritize the calls, texts and notifications you receive in routine. The app only lets important stuff pass on to you while halting stuff that can actually wait. For example, 4 missed calls in succession from the same number to come through. Helpful pre-set profiles are ‘Focused Work’, ‘Family’ and ‘Unplugging’. The ‘Unplugging’ automatically mutes notifications, calls and texts, while App access is also restricted. 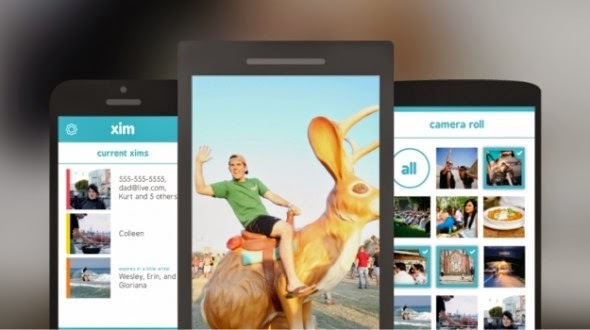 This is a group photo viewing app which makes the user to select a group of photos and invite people to view them on their device at the very same time. The only restriction the App carries is that everyone invited should have Microsoft Xim installed in their smart phones. 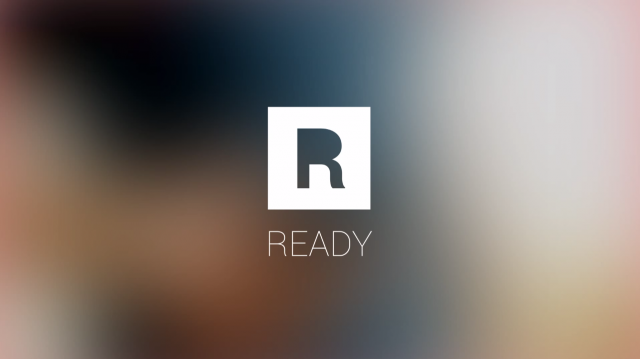 If you change your phone or loose phone frequently or you face a contact management issue then ‘Ready Contact’ is a brilliant new contacts organizing app. Apart from organizing and syncing with email addresses, you can even do things like checking emails along with a call between you and a person. It’s free app and because of its feature it deserves a check out! This is for today, please lets us know your experience with these apps in comment section. We would love to hear your comment and suggestion to make our website more convenient and informative to you. Thanks for your motivational comment and will look forward for more such comments from u in future.